Our sales team would be delighted to answer any question you might have concerning our vehicles and sales terms. 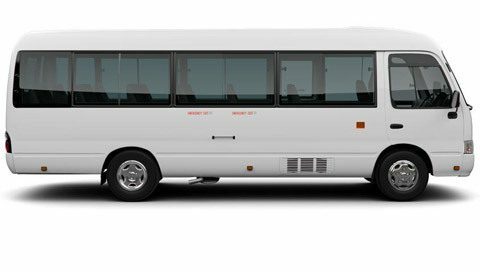 For passenger transport, the Hyundai County Bus which offers 30 seats has an excellent quality and price ratio. The more, the merrier! 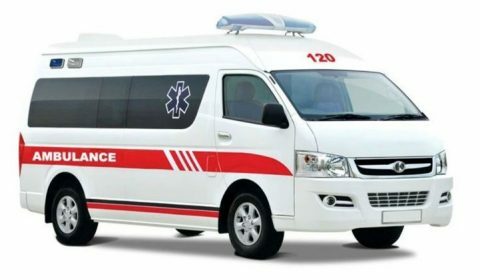 Due to its reliability and comfort, this model is highly demanded by transport companies, schools, public authorities or private companies. Autoredo offers it in 3.9L Turbo Diesel engine of 155 horsepower. For a greater passenger comfort, the cabin is now wider and taller to provide best in-class comfort and convenience. Futuristic and unique, the Hyundai County styling beautifully blends with its practical personality. Rounded edges and flush fitting surfaces add to a clean and simple image. In addition, a large and tough front bumper sums up a muscular note to the elegant body styling theme. Moreover, the built-in fog lamps provide additional lighting for greater safety in rain and fog. Autoredo, your specialist in the export of Hyundai Bus to Africa, Middles East & Worldwide. 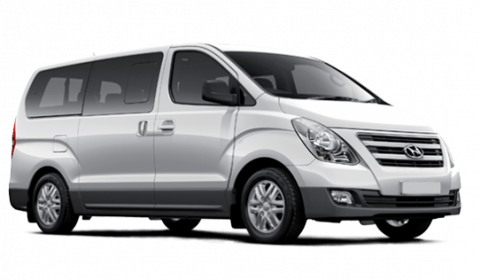 Your specialist in the export of Hyundai Bus & Minibus to Africa, Middle-East and Worldwide.